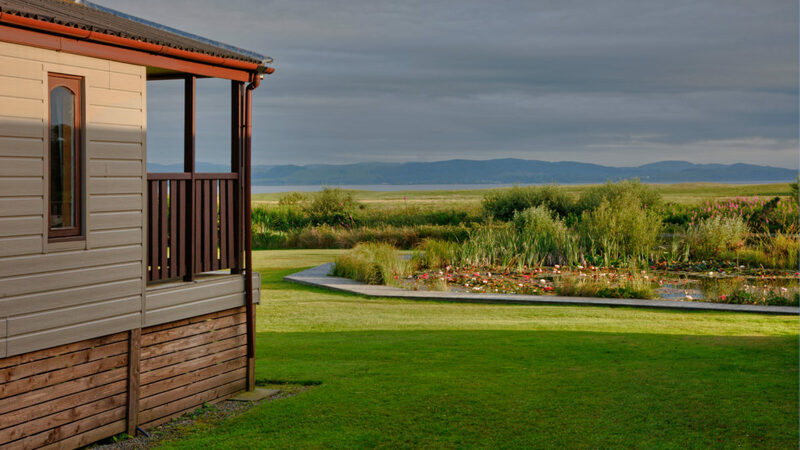 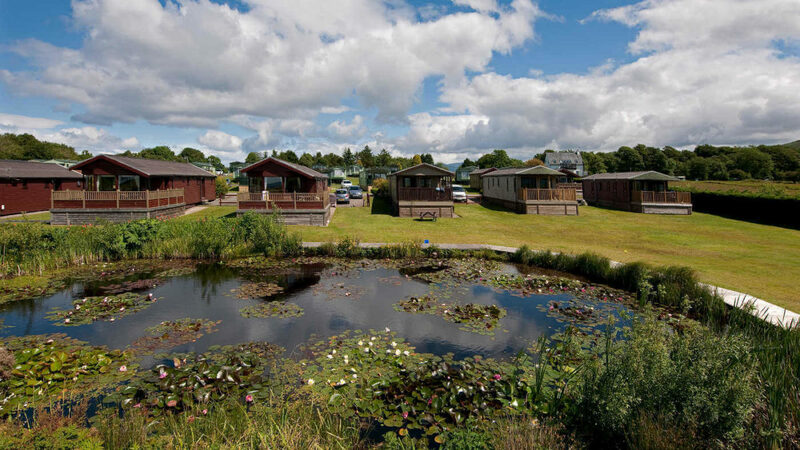 Our 4 and 6 berth Tralee lodges offer a home from home holiday experience. 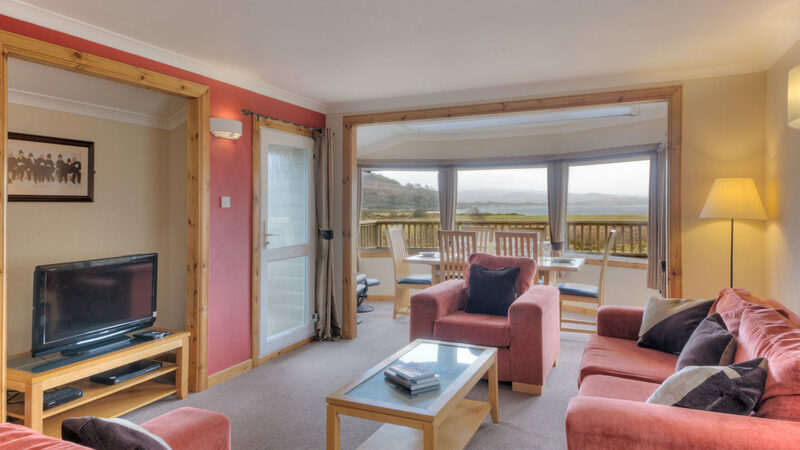 The open plan layout of the lodges creates a sense of spaciousness, which is further extended by the wooden deck off the living room. 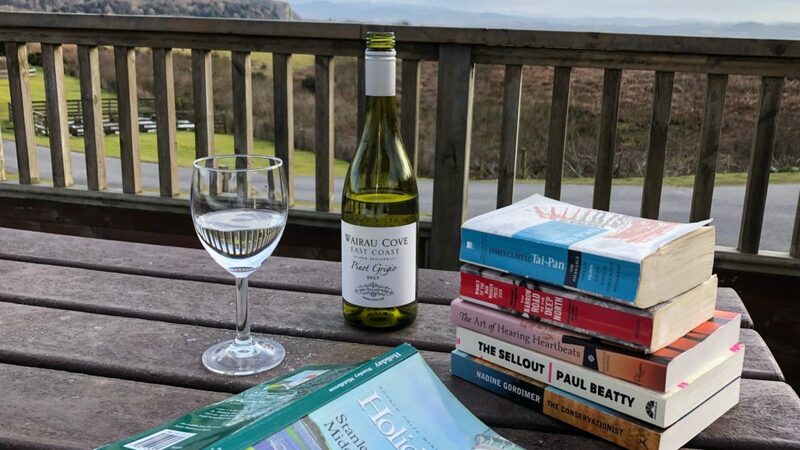 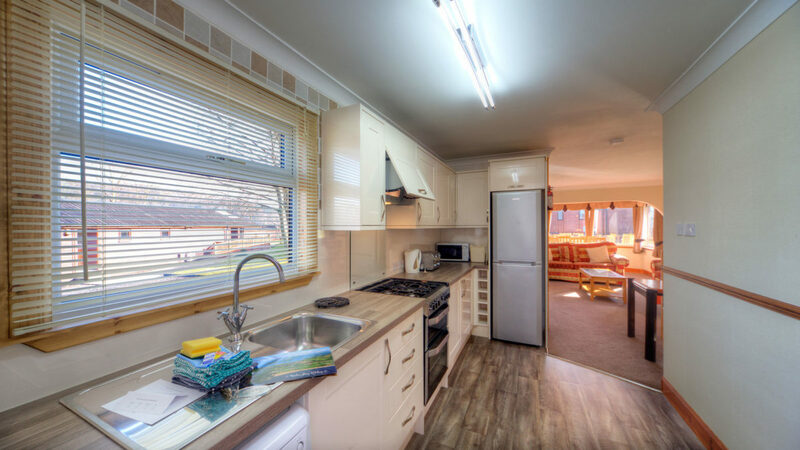 The kitchen has an oven and hob, microwave, full size fridge freezer and dishwasher, and is fully equipped for all your self-catering needs. 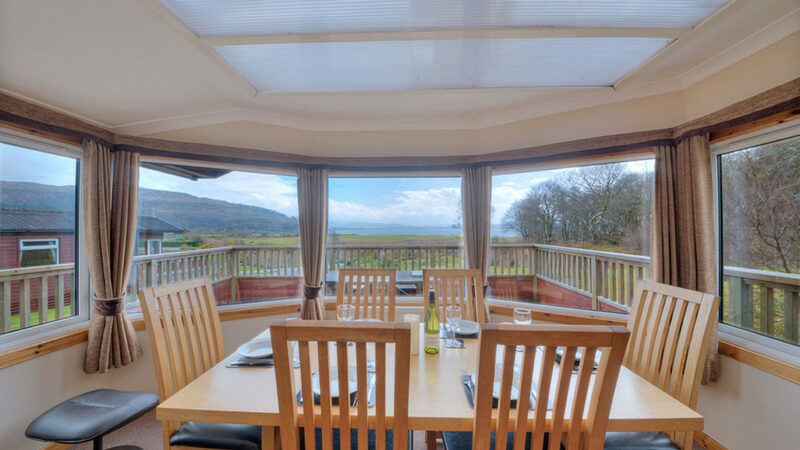 There are 2 dining tables so you can choose to eat next to the open plan kitchen or in the bay window area overlooking the beautiful west coast. 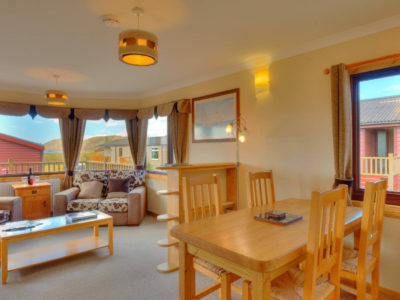 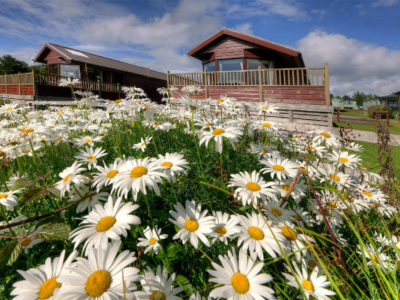 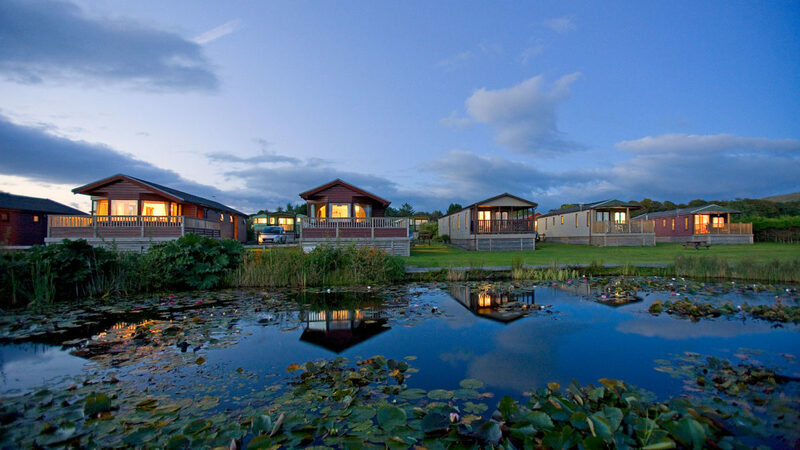 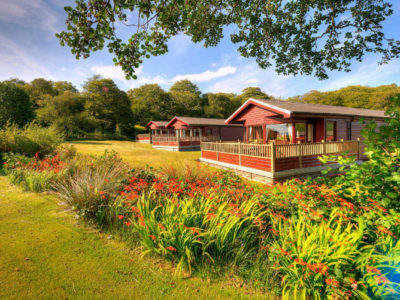 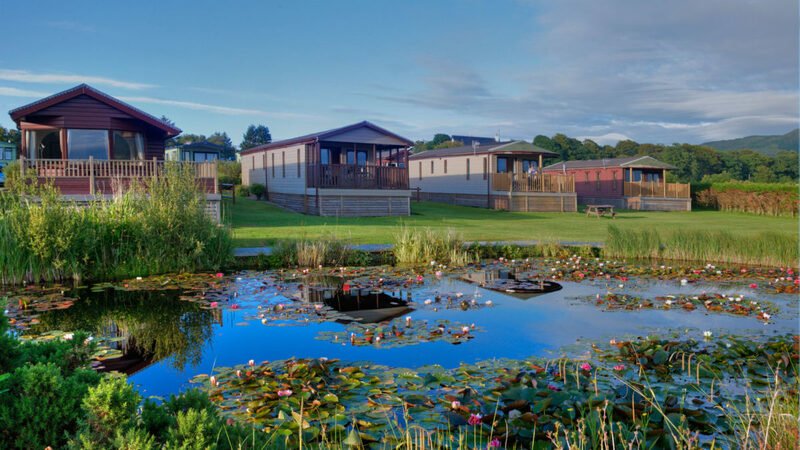 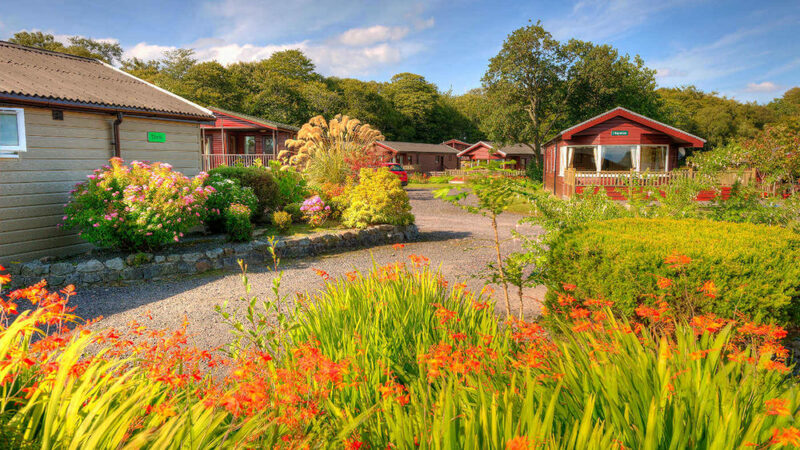 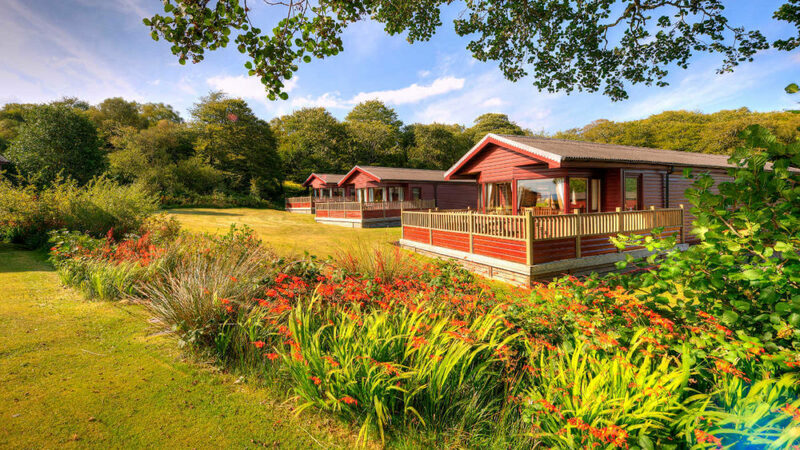 The 2 and 3 bedroom lodges, have one double room, and either one or two twin rooms, and a separate shower room.